Oversize derailleur cage with double 15T pulley. Pulleys are full CNC made from aluminum 7075. Oversize pulleys decreases drivetrain friction for high performance. 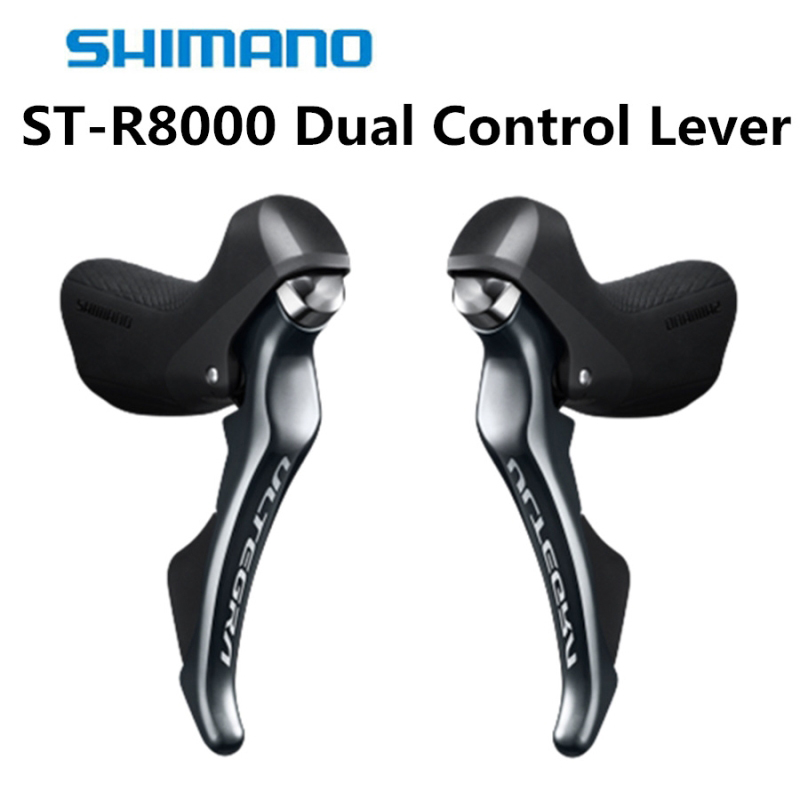 Compatible with S H I M A N O® RD 9000/9070/6800/6870.